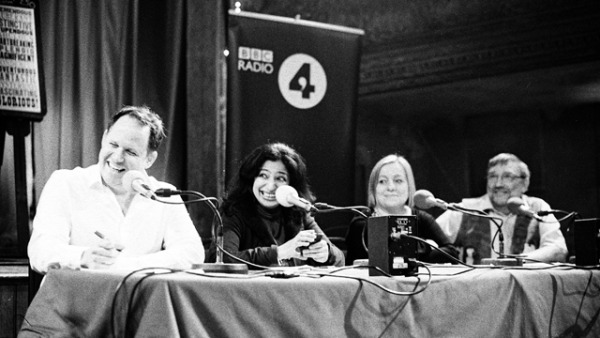 FREE TICKETS are now available for the Bristol recording of The Kitchen Cabinet – BBC Radio 4’s “culinary panel show aimed at anyone who cooks, not just the experts”. The recording is taking place on Bristol’s harbourside, and ties in with the Grillstock Festival that will be taking place the following weekend. Tickets are free, but availability is limited – and tickets will be issued at random from all entries. To apply for tickets, visit The Kitchen Cabinet’s website and submit your details. And to get an idea of what to expect, you can listen to the first series on iPlayer here!